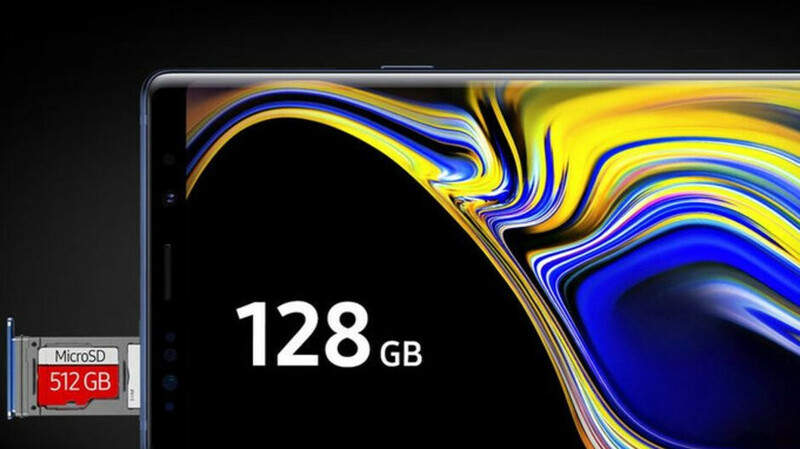 Before Samsung announced the Galaxy Note 9, one of the leaked press shots teased it as “1TB-capable.” Come unveiling time, it became clear that Samsung will soon issue a microSD card with the whopping 512GB capacity, and adding this to the top-end Note 9 model would make the one terabyte claim a reality. Granted, Huawei’s Mate RS was the first phone officially announced with a 512GB version, but it is a niche device, plus its microSD slot is listed supporting up to 256GB cards only, though theoretically, it should support any capacity thrown at it, too. 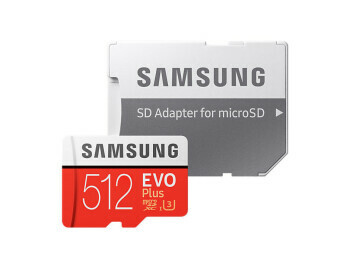 The Note 9 certainly can read Samsung’s newly-coined 512GB microSD card, and the memory chip giant has now priced it at 290 EUR in Europe, which will probably translate into the same MSRP tag on this side of the pond, but in dollars. 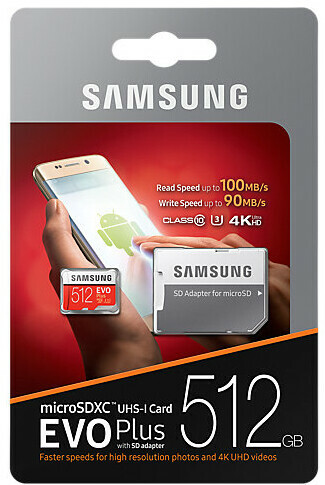 Additionally, dealers should bring that price down further, as there is already a SanDisk-branded one for under $230, with suggested retail price of $299 over at Amazon. Granted, a 256-gigger from Samsung currently costs $78 there, but being at the forefront of technology has never come cheap. Any takers?